Motorized head travel with variable speed on three axes (X-Y-Z). Cut programming by "CNC" axis control unit. Electronic variable speed main motor. Diamond blades up to 500 mm (20") in diameter. Manual turn table (0° - 340°) with motorized hydraulic tilt for slab loading. Motorized hydraulic pop-up rollers to position slab. 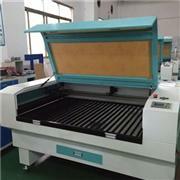 Laser cutting guide (15 mW). Origin:Marble & Stone processing Technologies Ind. 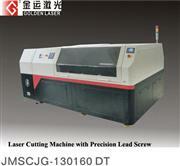 Trade Ltd.
Stone working machinery, bridge saws, floor grinders, bench saws.